Looking for the perfect, quick, no hassle protein shake that actually fills you up? Go no further than this ViSalus Protein Pudding! Combine Vi-Shape and almond milk and blend until smooth. 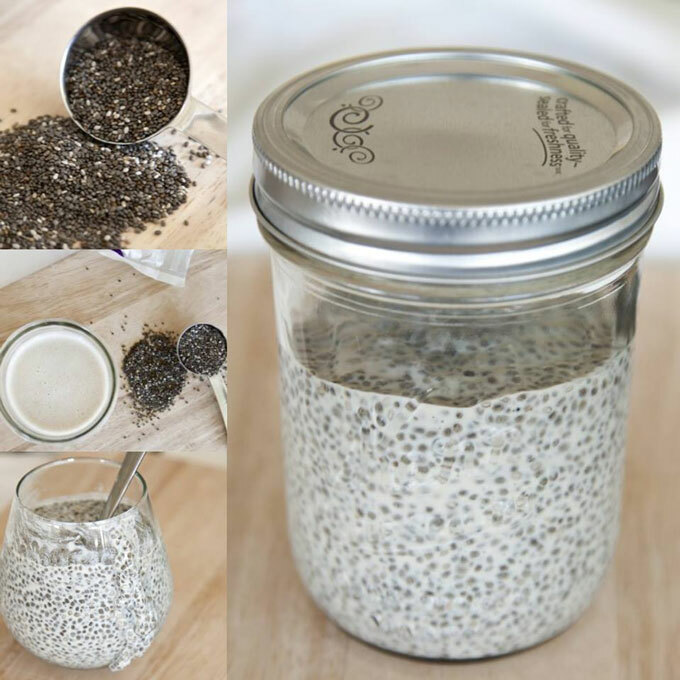 Transfer to a jar and stir in chia seeds. Refrigerate for 3 hours or overnight for best results. 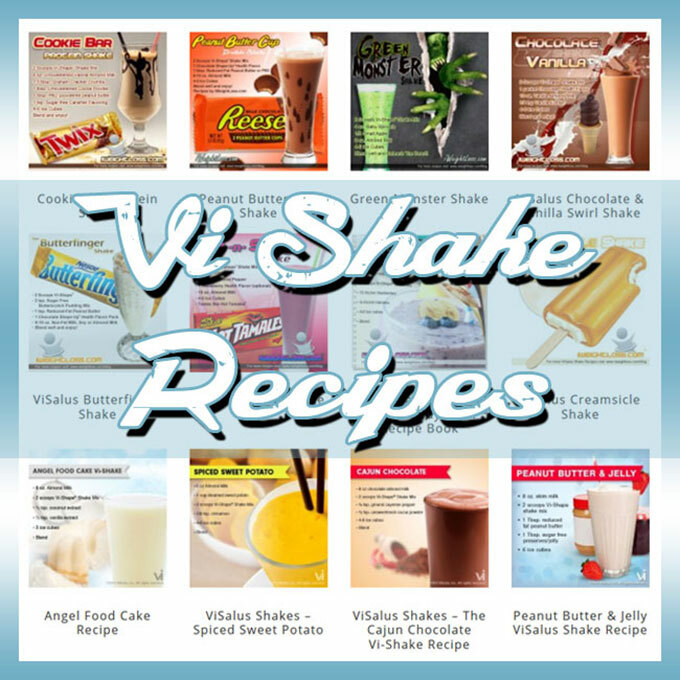 Enjoy this delicious ViSalus protein pudding recipe!